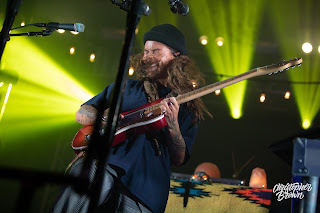 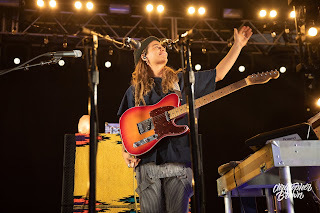 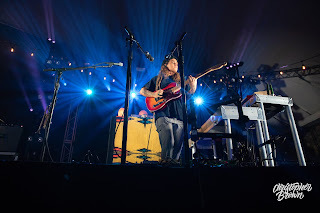 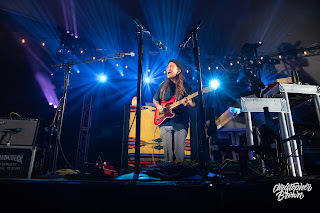 Journeying across the globe from Melbourne, Australia, Tash brought a psychedelic and almost reggae sound, to Stubb's Waller Creek Amphitheater in Austin, TX this week. 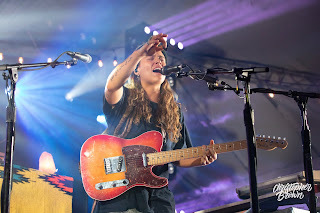 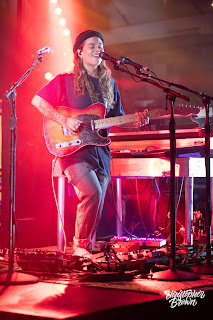 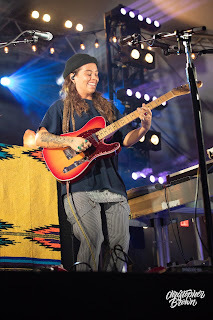 Playing known hits such as, Notion, Gemini, and her massive hit Jungle, Tash filled the Austin air with her hypnotizing sound, mesmerizing and moving the crowd. 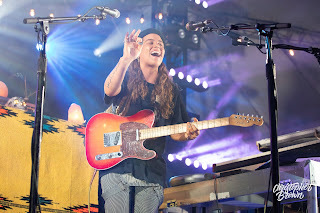 Accompanying Tash on this tour was Melbourne native, Reuben Stone. 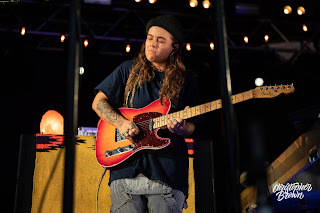 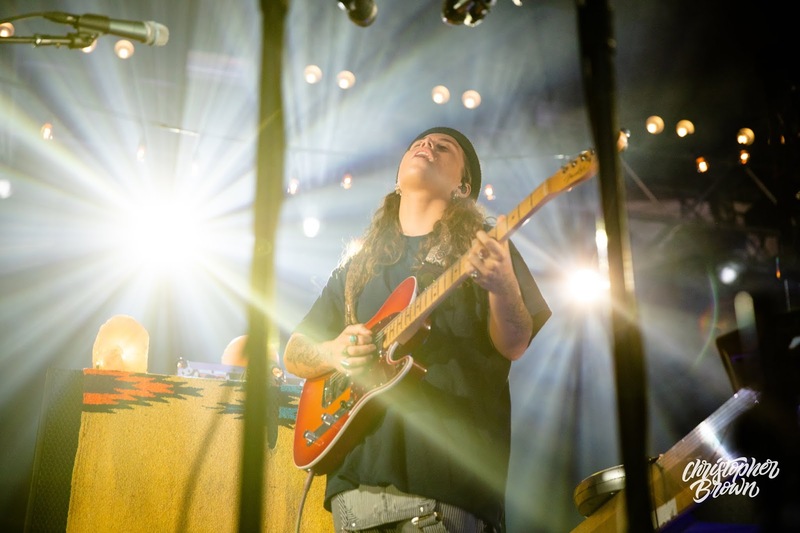 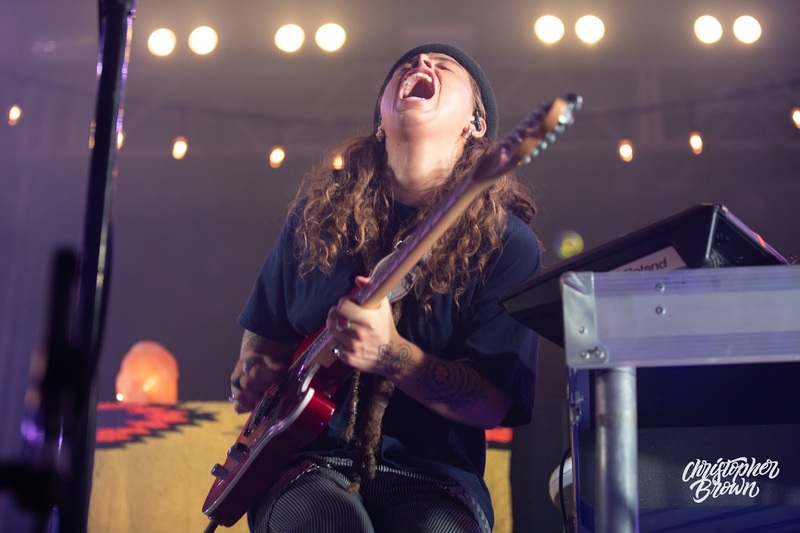 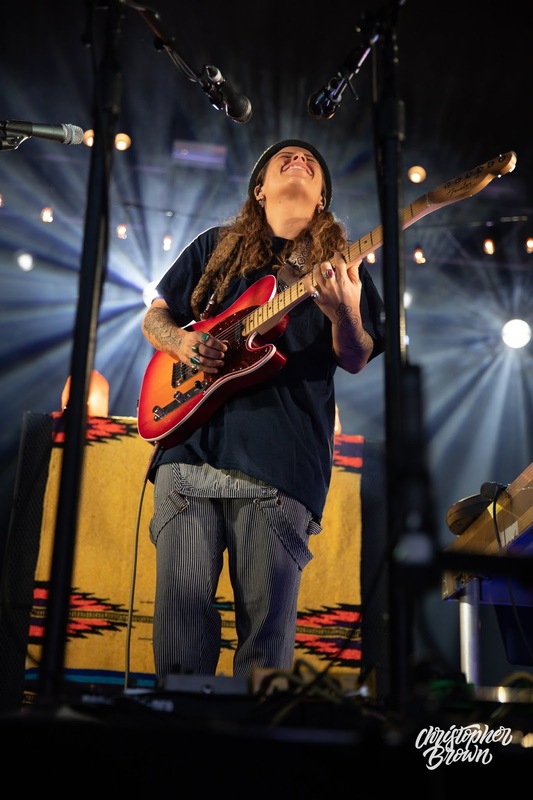 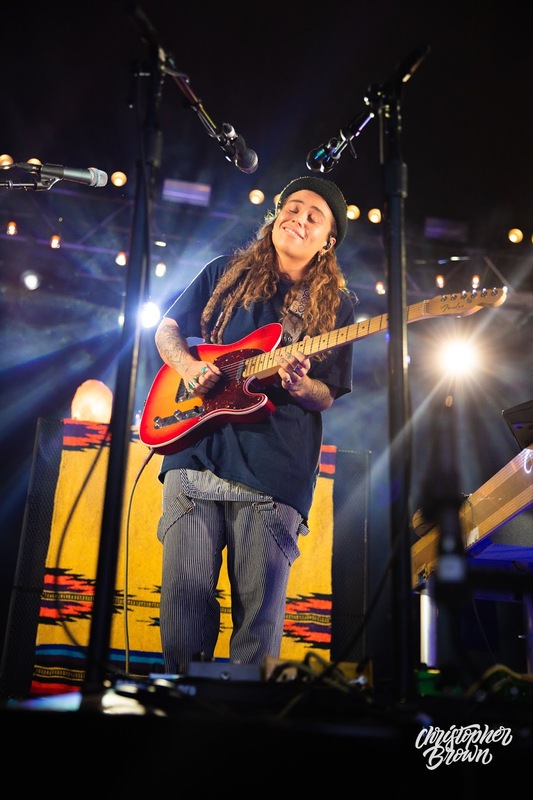 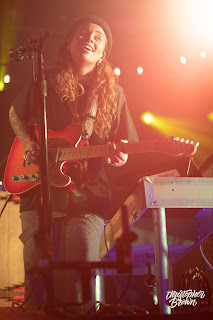 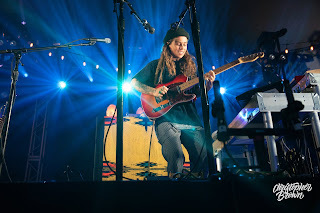 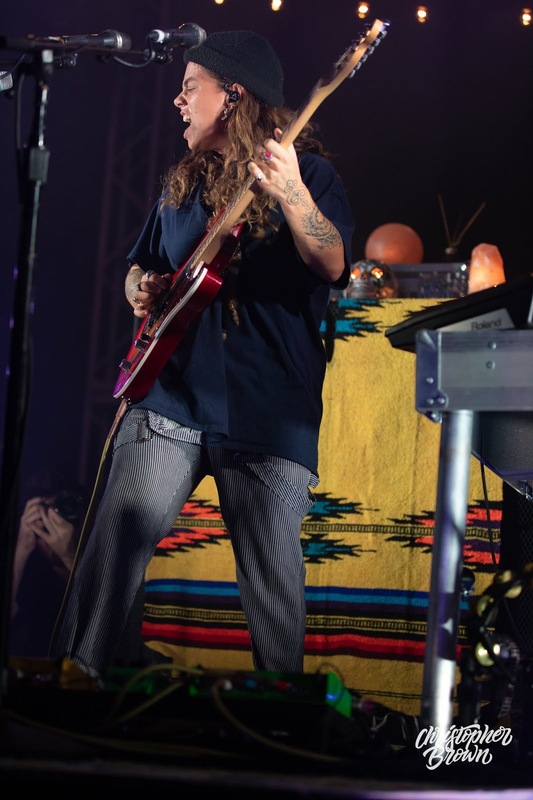 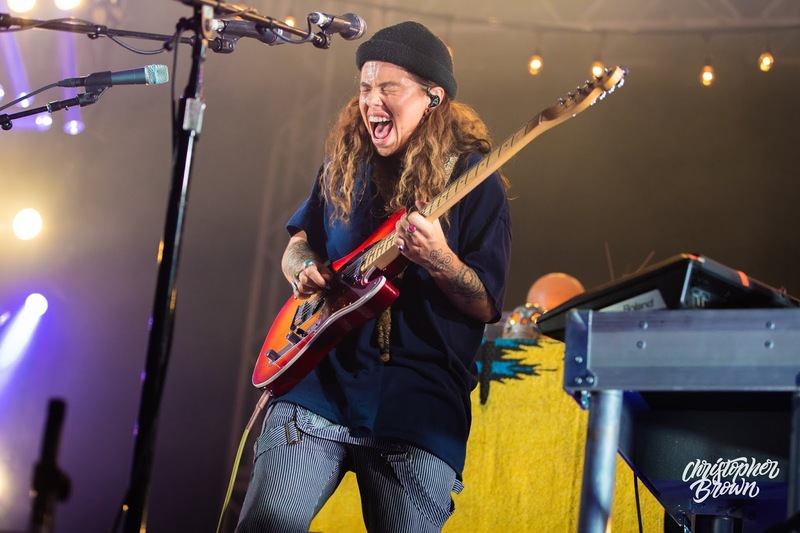 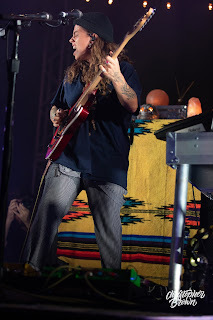 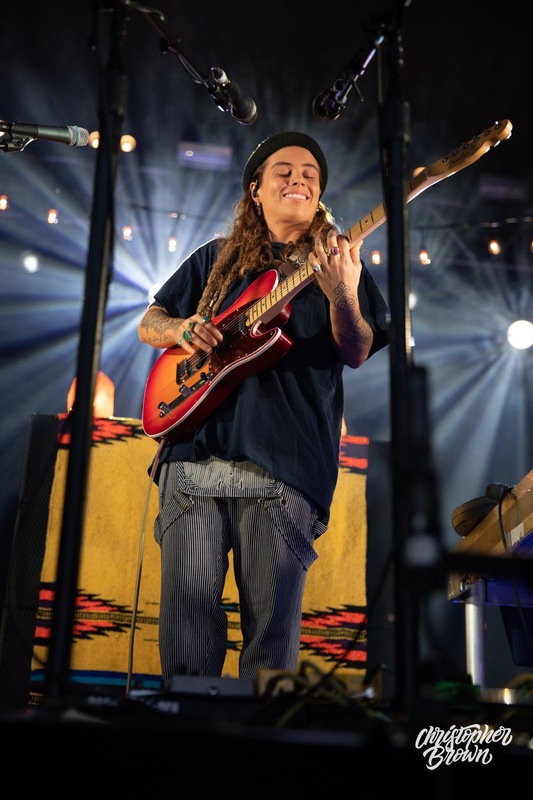 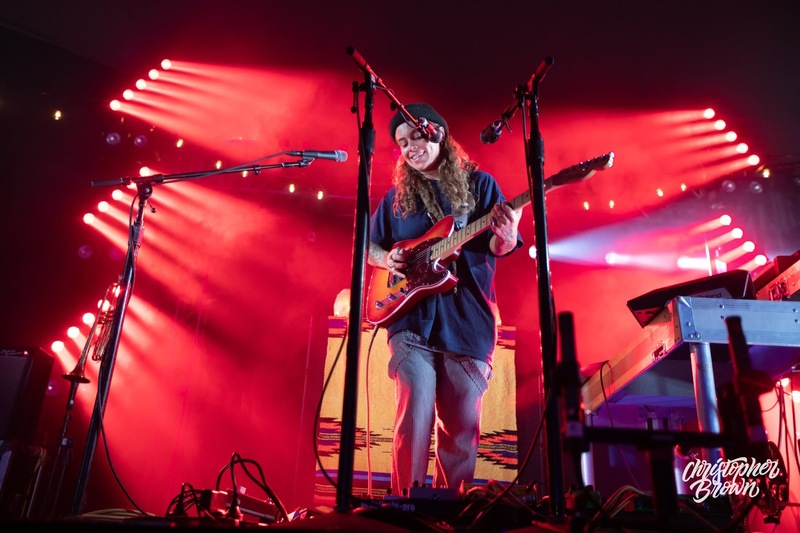 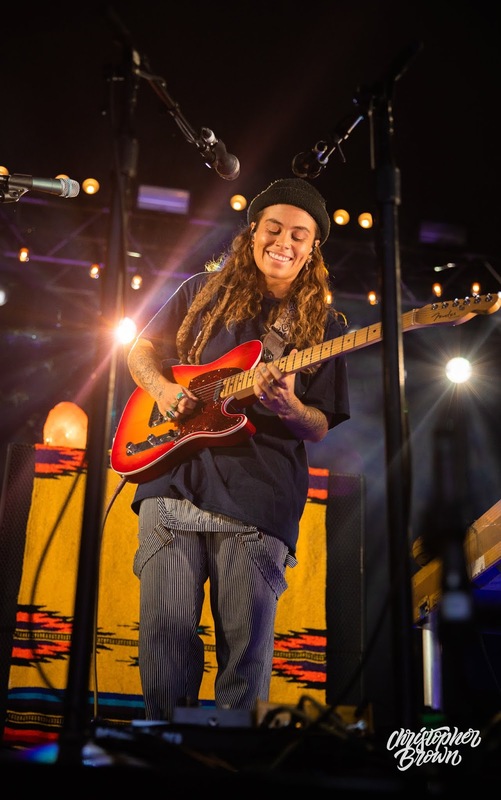 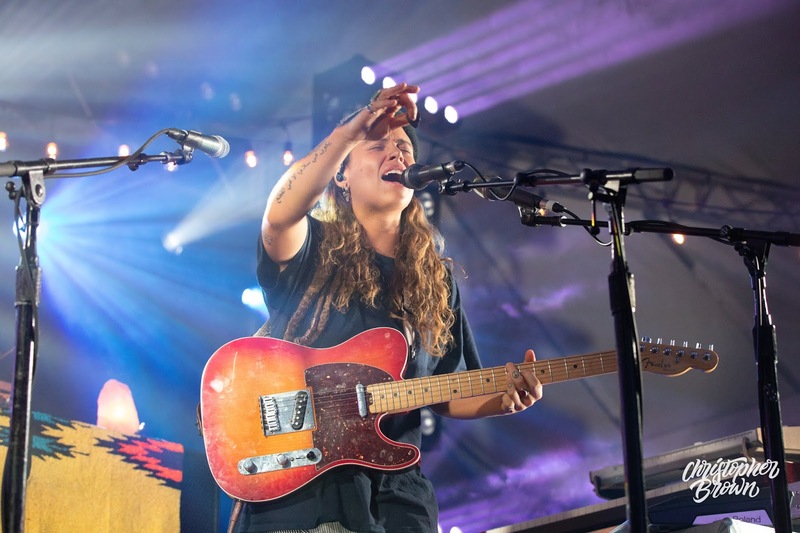 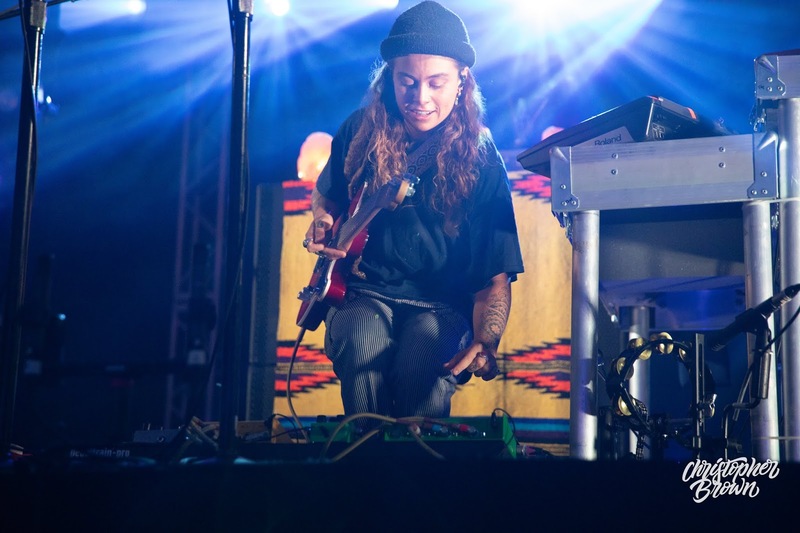 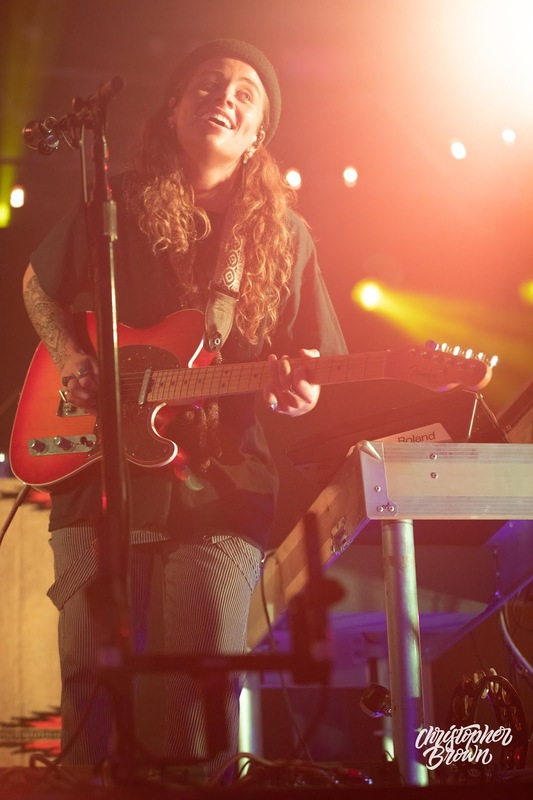 Tash Sultana is a rising star who is showing no signs of slowing down. 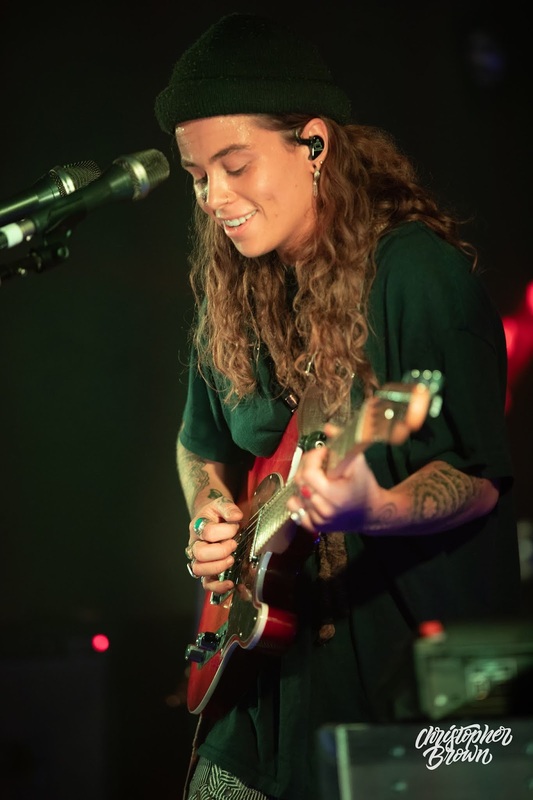 After a few years of busking a solo act in public, Tash's first EP was released in 2016, earning her a sold out world tour in 2017. Looking ahead at her 2018 schedule, she's already selling out shows across the globe throughout the rest of the year. 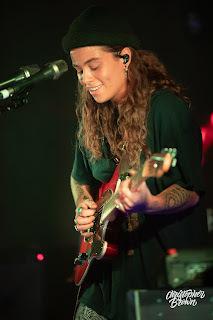 Tash is definitely an artist you want to see live.